Should you buy a Laptop with AMD Radeon R5 M335 Graphics? And can it run the latest games? You’ll get answers to all these questions in our Review of AMD R5 M335 GPU. This GPU is a low-end Mobile GPU from the AMD Radeon RX 300 series. 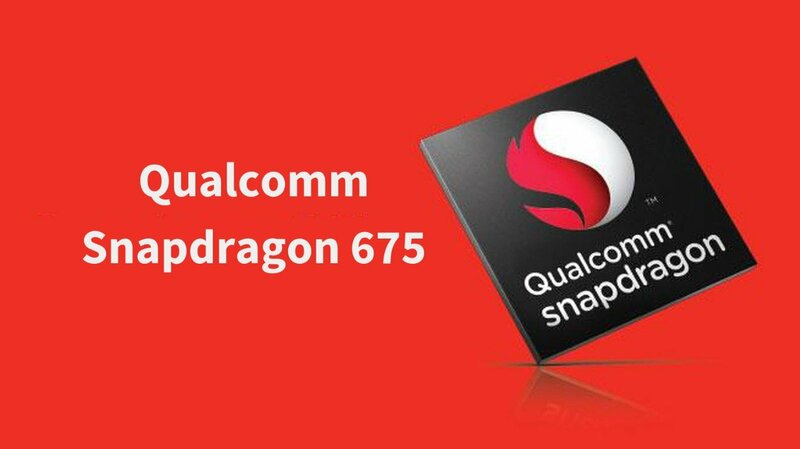 It was launched in the year 2015 and is similar to the AMD Radeon R5 M330 GPU. 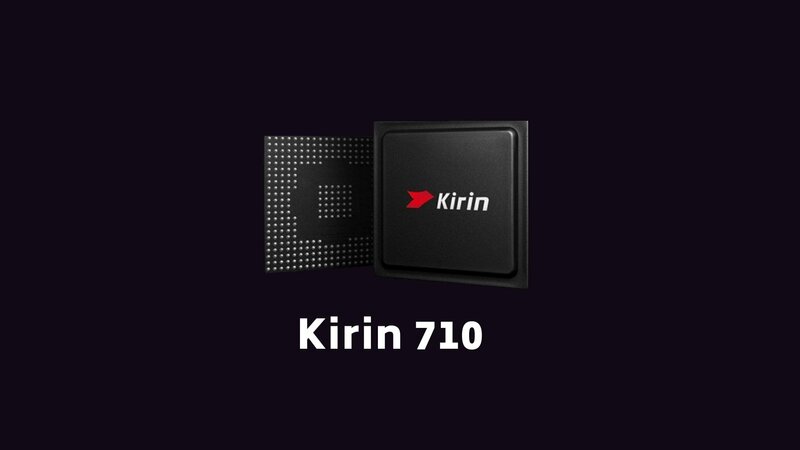 It uses DDR3 Memory and comes in two variants. One variant has 2GB VRAM while the other one has 4GB VRAM. This Graphics Processor comes with a lot of low-end Notebooks but it isn’t worth it. Even the Integrated GPUs of the latest Intel Processors provide better gaming experience compared to this Graphics Processing Unit. Keep following the post to know more about the specifications, gaming performance and review of AMD Radeon M335. Let us begin by having a look at the specifications. The AMD Radeon R5 M335 is Notebook GPU by AMD from it’s AMD RX 300 Series. It is a low-end GPU and was launched in the year 2015. It is built using the 28nm Manufacturing process and its core configurations are 320:20:8. The clock frequency of AMD Radeon R5 M335 is 1100 MHz. It is available in two different variants depending upon the memory size. One has 2GB DDR3 Memory while the other has 4GB DDR3 Memory. But the VRAM of this GPU hardly matters due to the fact that 4GB memory is only required when you play high graphics games at 1080p and this GPU isn’t capable of handling those new games. The processing power of AMD R5 M335 is 684.8 GFLOPS. Here are the Benchmarks scores of AMD R5 M335 in comparison to other similar notebook GPUs. These benchmark scores are taken using the PassMark Software. The PassMark Benchmarking Software is one of the most accurate software for PC Benchmarks. The credit of these scores goes to the PassMark Software. 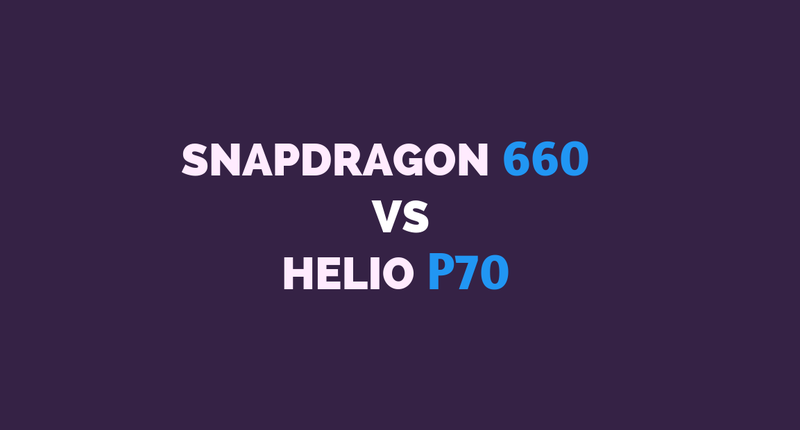 In the first comparison, we will have a look at the scores of Intel HD Graphics 520 and Radeon R5 M430. The AMD Radeon R5 M430 is a similar low-end GPU like the M335 but it belongs to the newer AMD RX 400 series. 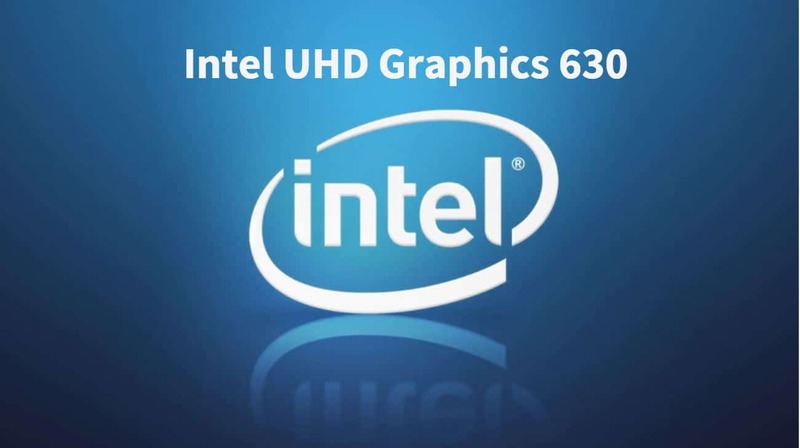 While the Intel HD Graphics 520 is an integrated GPU that comes with the 6th generation Skylake Processors by Intel. It’s clear from the graph that the Intel Integrated GPUs are too much for the AMD’s low-end Graphics. 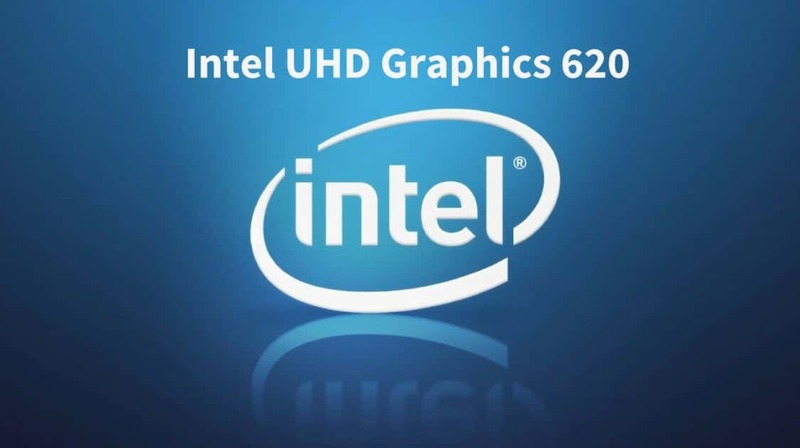 Compared to Intel HD 520, the Intel HD 620 performs far better. So, the integrated GPU with 7th generation Kaby Lake Processors like Intel Core i5 7200U will do a far better job. I’ll recommend you to get a Laptop with a 7th generation Processor and no dedicated GPU instead of a laptop having R5 M335. The Nvidia Geforce 910M and 920M are the low-end dedicated graphics card from the Nvidia’s Geforce 900 series based on the Maxwell architecture. Compared to the Nvidia’s Geforce 910M and 920M, the performance of M335 lies somewhere in the between. It performs better than the 910M but is far behind the Geforce 920M. I’ll recommend you Geforce 920M over R5 M335 any day. Compared to the more powerful GPUs of Geforce 900 series, the Radeon R5 M335 is lagging far behind. The Nvidia’s Geforce GT 940M and 940MX are almost twice as powerful as the M335 can handle every new game at low settings. So, if you’re planning on buying a new Laptop/Notebook for gaming, then don’t go for anything less than the 940MX. Even with 940MX, you might not be able to play some of the latest games at 1080p and you’ll have to lower the graphics settings. But as long as you can play any game at low settings on a low budget, it seems fine. AMD R5 M335 should handle the games launched before 2015 pretty well. Well optimized games like GTA V should easily give 30-35 FPS at low settings. However, the new games that have some extreme system requirements might lag even at low settings. 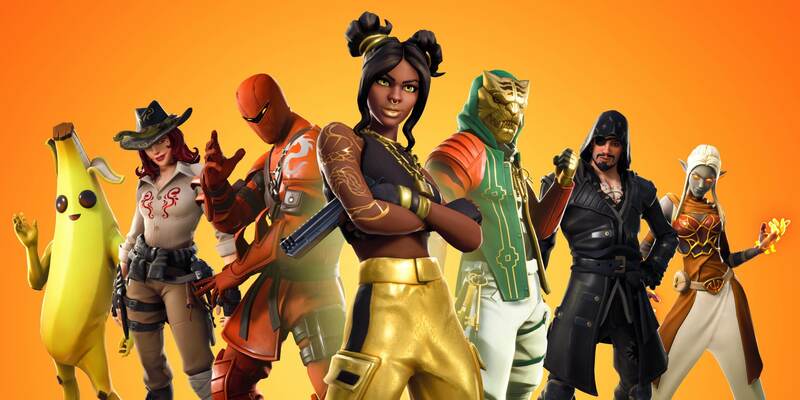 Don’t expect to get more than 20-25 FPS at low settings for the new games at 720p. Here are some of the Gameplay videos of AMD R5 M335 paired with the Intel’s 6th generation i5 6200U Processor. Both the games seem playable but that will only be possible at extreme low settings and when the screen resolution is 720p or lower. 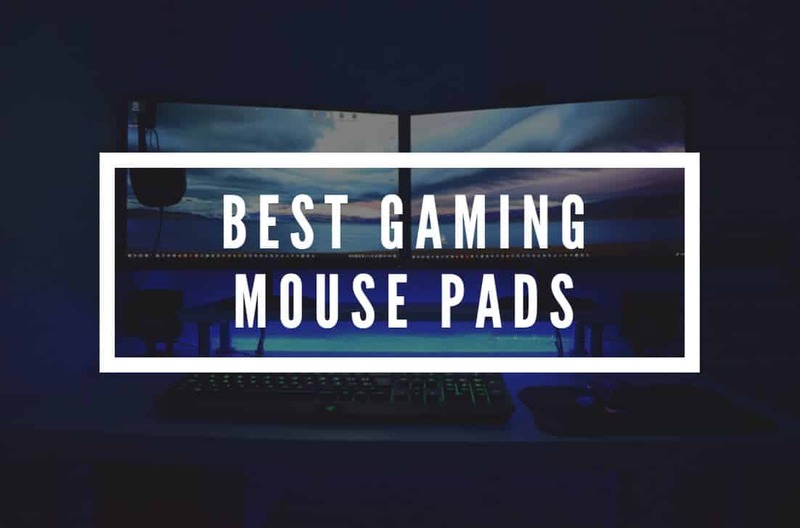 Hope the gaming videos help you out. AMD Radeon R5 Graphics series is a low-end series of Graphics Processors which were meant to slightly improve the gaming performance over the Integrated GPUs. 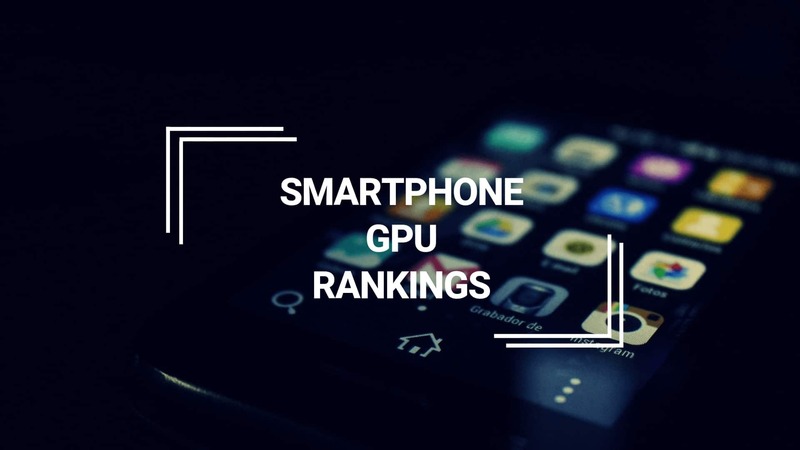 However, the current generation’s integrated graphics are indeed faster than 2 years old AMD Radeon R5 Graphics such as the Radeon R5 M330, R5 M335, and the R5 M445. Even the AMD Radeon R5 430 isn’t worth paying extra for a dedicated GPU. Yes, with the AMD R5 M335, you can smoothly run a few year old games like GTA V but even the integrated GPU will give almost a similar experience. R5 M335 isn’t worth it to get that extra 4-5 FPS. Instead, you can go for a Laptop with a dedicated GPU like Nvidia Geforce 940MX or 950M which can do a far better job. I will not recommend you to go for any notebook with an R5 M335 GPU. I’ve never been a fan of AMD Radeon R5 Graphics for their poor performance. If you’re an AMD fan, I’ll suggest that you opt for the Radeon R9 series Graphics. Otherwise, choose a GPU from Nvidia that can handle the latest games. At the end, I’ll recommend you to either build your own Gaming PC. You can build one for as low as just $500, check out: Gaming PC Build using AMD RX 550 under $500. If you really need a Notebook or Laptop, then I’ll recommend you to go for the one with at least a Nvidia’s Geforce 940MX Graphics Card. HP’s AU620tX Notebook can fulfill all your basic gaming needs. It has the Intel’s 7th generation i5 7200U Processor, 8GB DDR4 RAM and Nvidia Geforce 940MX Graphics Card. Hope you liked our review of AMD Radeon R5 M335. For any queries or suggestion, do comment below and I’ll get back to you as soon as possible. Great post… Keep it up??? ?